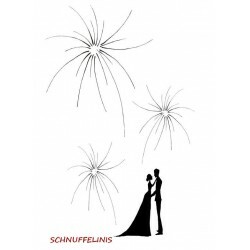 The wedding finger print "fireworks" is a great gift that will be remembered. As a surprise for your guests or guest gift for the newlyweds. We are happy to personalize the fingerprint for €4.99 with the wedding date and the name of the bridal couple. If this is desired, please book the Personalization in the shop. 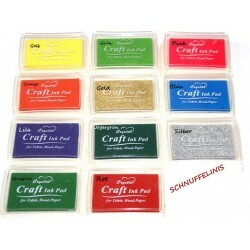 We also carry suitable stamp pads in the shop. 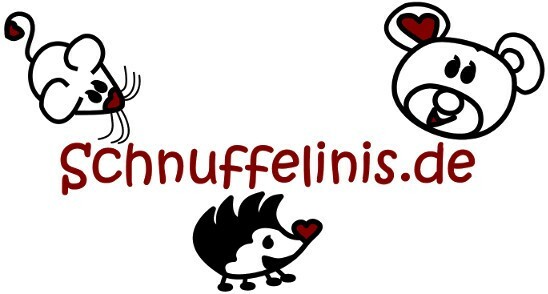 Of course, every print comes without Schnuffelinis lettering. 1. Each guest leaves his fingerprint symbolically for a fireball with his signature. The advantage of canvas material is that the fabric is very resilient due to its web technology and material. It is taut without losing its shape and is ideal for framing frames. Each poster is Din A3 (30x40cm/ 11.81"x 15.74") large.